the opening and closing times and its position on Google maps. 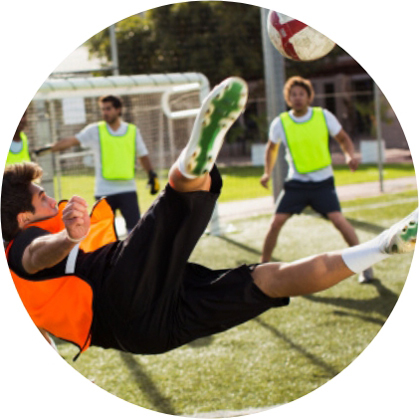 Within your sports facilities, enter the available playing fields, for every kind of sport. Thanks to this information, participants can easily reach your sports facilities.